WEST VALLEY CITY — After more than six years, the death of Sherry Black remains unsolved. Since Black’s death, Heidi and Greg Miller have kept up efforts in hopes of finding justice and a sense of peace. 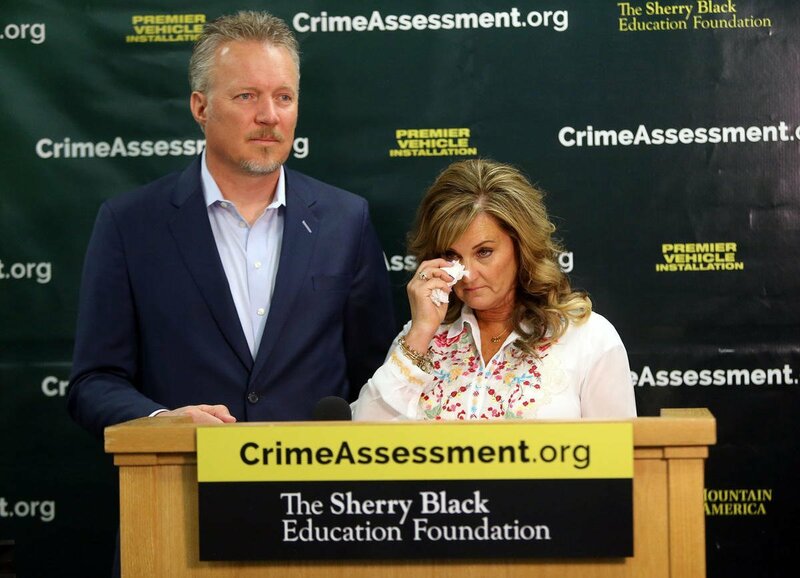 On Tuesday, the Miller family announced a new effort in hopes of not only solving Black’s case, but helping law enforcement across the country better solve their own cases. 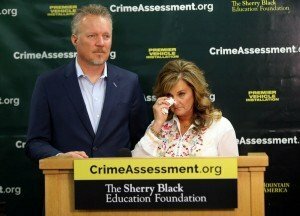 The Miller family announced the creation of the Sherry Black Education Foundation, which will sponsor a new, three-day crime assessment training symposium to help law enforcement officers improve their techniques for solving many types of violent crimes, such as the one that took Black’s life.